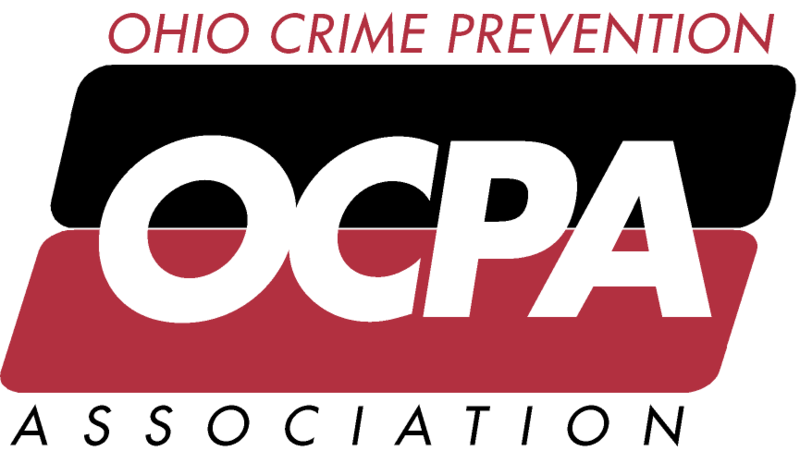 The Ohio Crime Prevention Association will be offering a two-day (16 hour) training on Advanced Crime Prevention Through Environmental Design (CPTED). This CPTED two-day training will begin with a review of the CPTED concept to insure participants share a basic understanding of CPTED. Then, we will begin the process of understanding how CPTED may work in concert with processes for identifying and evaluating potential built-environment structures/facilities at risk for damage or loss due to man-made or natural disaster. With a clearly unstable world, and oft-stated threats directed at our cities, it is necessary that every community have people who have an ability to assist in determining what facilities/structures might be at a greater risk, couple with an ability to determine the potential impact if such locations would be damaged or destroyed. We will consider Asset Value, Threats/Hazards, Vulnerability and Risk. We will also attempt to clarify the difference between targets that are critical infrastructure vs targets that might be more symbolic. Both carry common risks, as well as potentially very different consequences in the case of damage or complete loss. The first training day will consist largely of classroom activity and training. If time and circumstances permit, we will spend a small portion of our time reviewing lighting issues. The second training day will consist of groups conducting actual assessments of a facility, preparation of a brief PowerPoint presentation to demonstrate their findings/observations. This will include a presentation to the class on their findings. There will be no right or wrong approach. This will be a learning opportunity and everyone will be encouraged to participate and to share their thoughts and observations. Students should ideally bring a laptop computer (if possible), flashlight, digital camera and clothing to permit a variety of indoor and outdoor activities. Crime Prevention Officers * School Resource Officers * Community Policing Officers * Law Enforcement Personnel * DARE Officers * University/Campus Law Enforcement * Leadership * Human Resource Personnel * Risk Reduction Managers * Security Teams * Safety Managers and Directors. $90 for OCPA Members, $120 for non-members. Includes all training materials for the course. Instructors are known in their profession throughout Ohio with multiple years of expertise in law enforcement, crime prevention, and loss prevention. All of the instructors for this course are Ohio Certified Crime Prevention Specialists, and are active in their profession.